Bajaj Pulsar 150 Neon is the most amazing motorcycle that one can have in the entry-level performance segment. 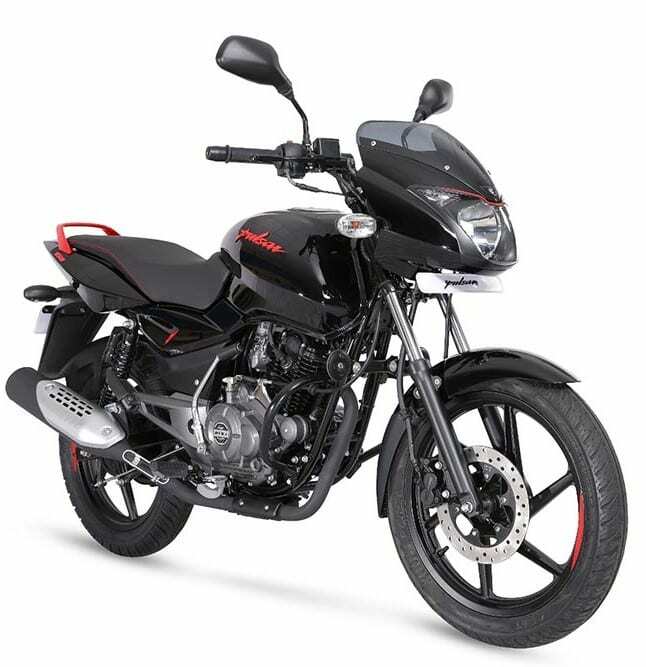 Apart from the price point, the overall output and quality of the product make Pulsar 150 the best selling sport-commuter motorcycle of India. 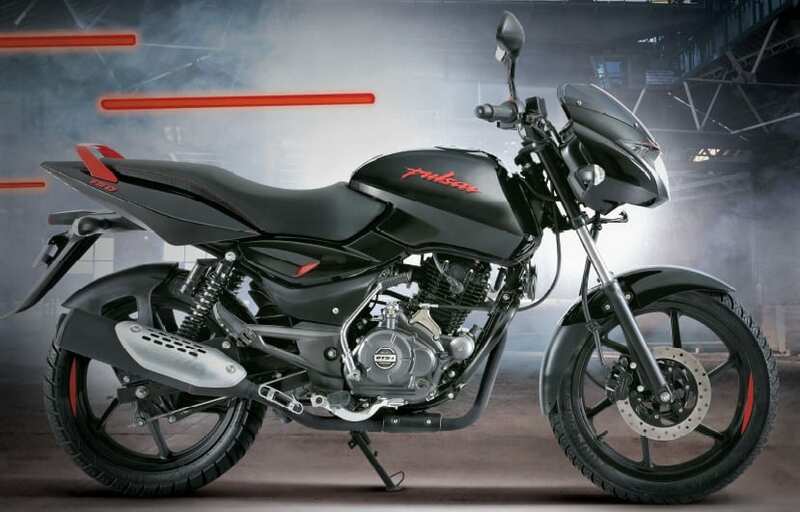 The 150 Neon is a successor to Pulsar 150 Classic, featuring additional colour changes to the body and saving a lot from a regular owner’s pocket at the time of purchase. 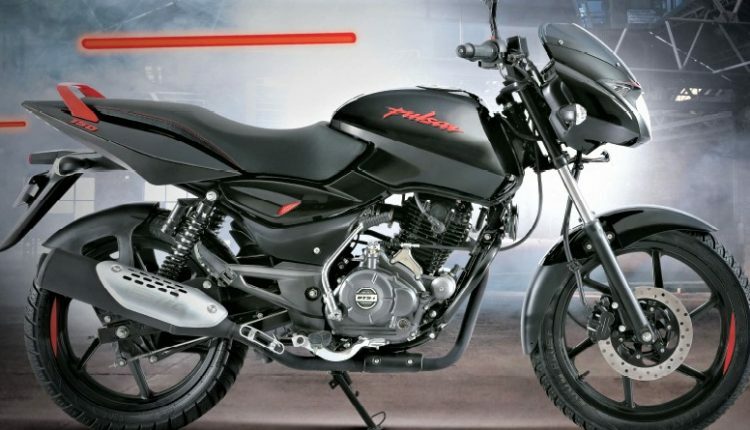 Here are five reasons to buy the Pulsar 150 Neon in India. 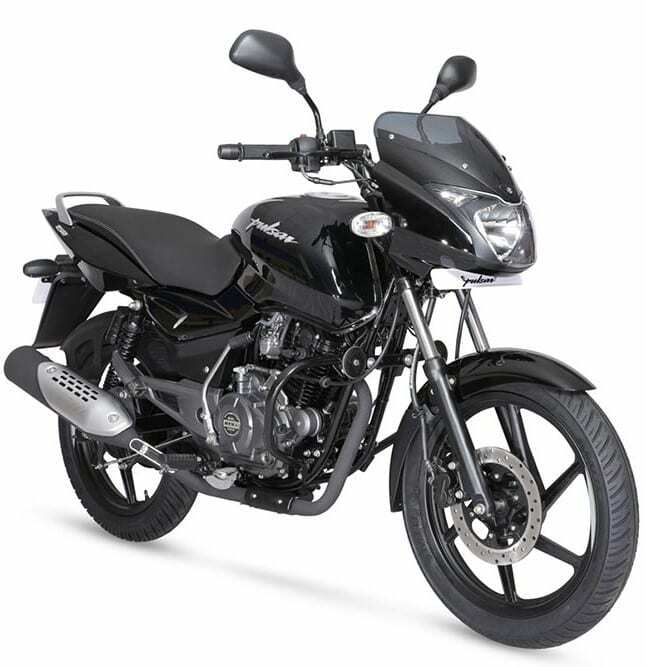 The most powerful factor to drive a huge audience, the ex-showroom price for Pulsar 150 Neon is INR 64,998. In comparison to this, Bajaj V15 costs INR 65,178 while Honda CB Unicorn is priced at INR 72,315. The performance-quotient of Pulsar 150 Neon is much better than both the bikes for sure. The on-road price for buyers in Delhi will fall under INR 76,000. You must have seen a couple of guys riding their Pulsar from home to work from last one decade and wonder how they manage all that? The reliable Pulsar engine lasts long with proper care and not just that, the overall output of 14 HP at 8000 rpm and 13.4 Nm at 6000 rpm is truly satisfying. You never feel like owning a rocket but no single overtake will disappoint you in the city conditions. 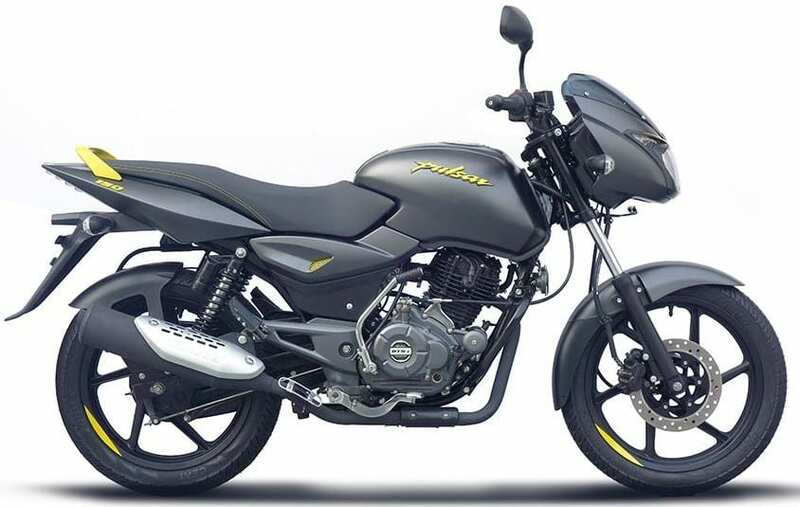 Pulsar 150 Neon comes in Neon Yellow, Neon Red, and Neon Silver paint schemes. The first one comes with matt grey base shade and yellow highlights like the badges and grabrail while the other two have gloss black paint finish and matching badge finish with their names. The silver version can take you back in time as it looks identical to the variant that was sold before the tank shrouds on regular versions came into existence. The regular visits to a petrol pump can be annoying for sure. The 15-litre fuel tank on the Pulsar, that too with a medium hand on the throttle, can result in almost 600 km of range from one full tank. Also, those who ride on the same route for a decent distance every day will enjoy more as just two refills can bring a happy month of riding to them. Pulsar 150 Neon has a longer-than-usual service interval in comparison to other bikes of this segment. Also, the large number of Bajaj dealerships and service centres can help the rider stay stress-free all the time. 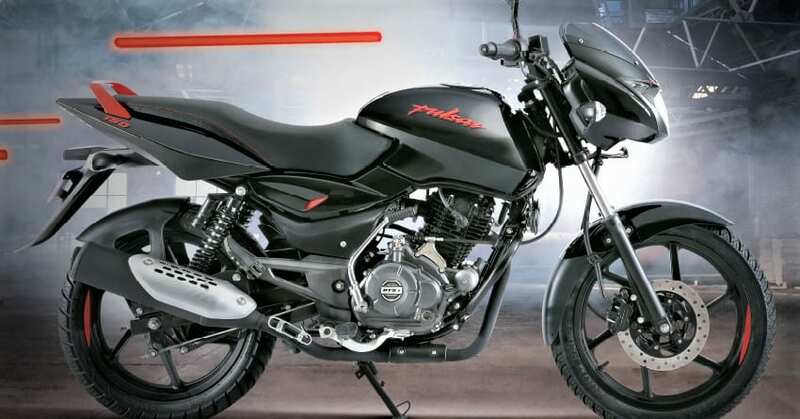 The cost of spares is also reasonable for the most affordable Pulsar in the company lineup.